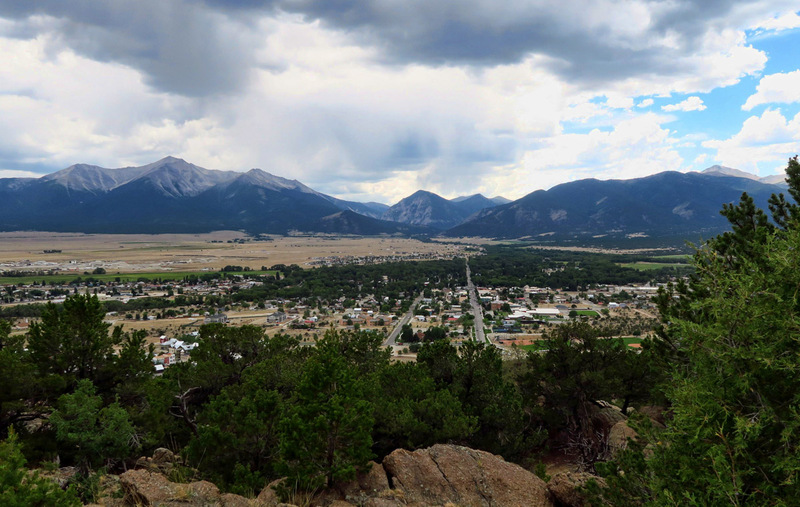 I’ve heard a lot about the town of Buena Vista, a cool little mountain town alongside the Arkansas River in the foothills of the Rocky Mountain’s Collegiate Range. 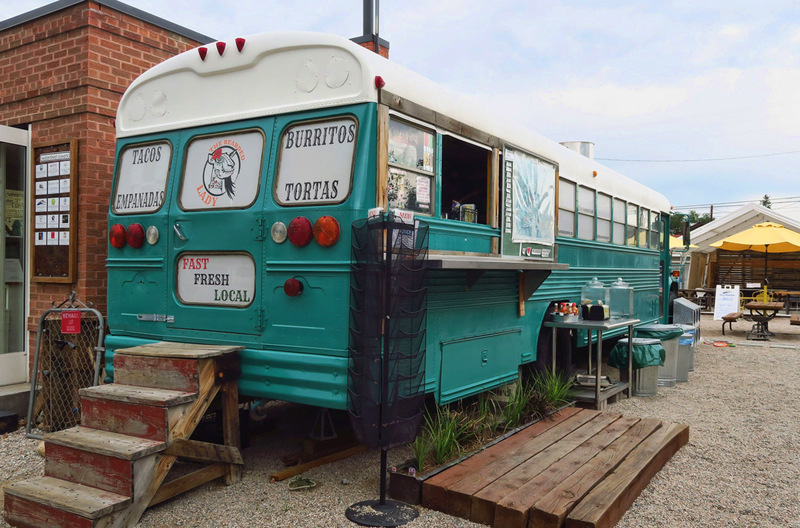 When trying to describe it, one RVing friend said “It’s a ‘food truck’ kinda town.” But often times when there is a lot of hype about a place, it can be a letdown. Not so for Buena Vista. 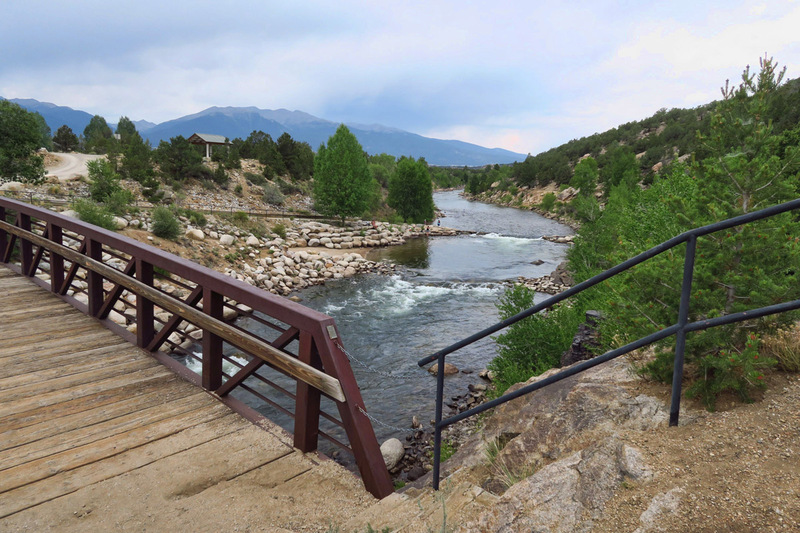 CR 371 leaves the town of Buena Vista, and follows alongside the Arkansas River. 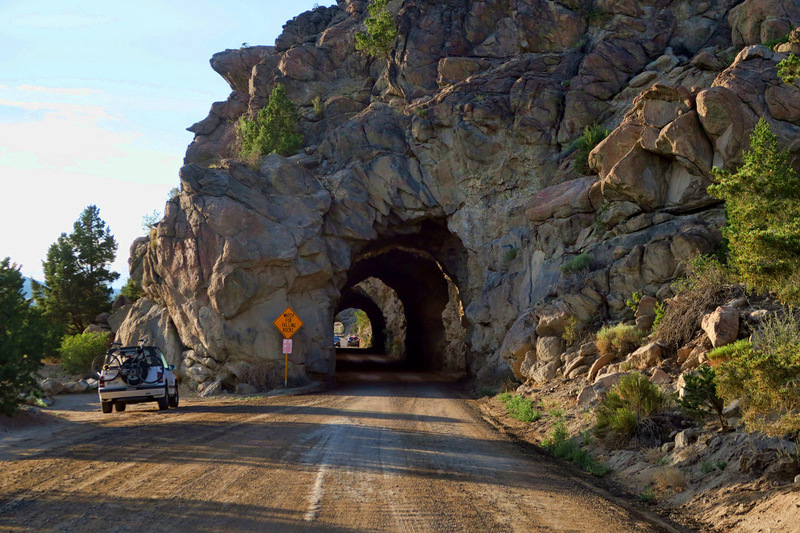 The road passes through FOUR old railroad tunnels! Elephant Rock marks the entry of BLM’s crowded Elephant Rock Campground alongside the river. 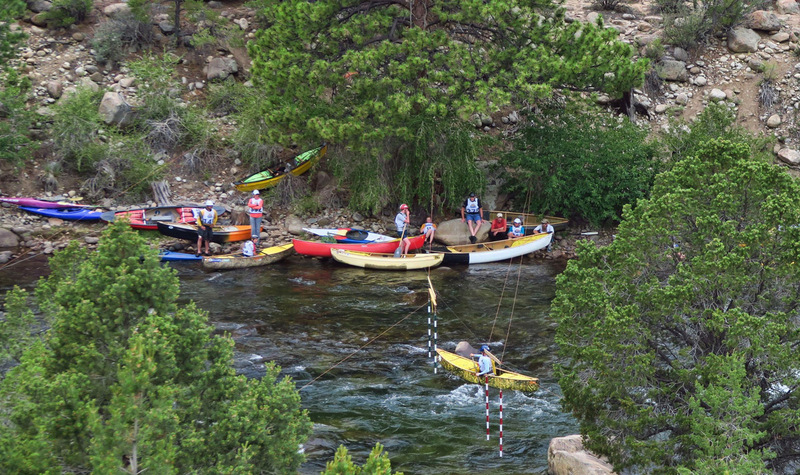 The BLM campground is particularly crowded because there is a canoe race going on right alongside the campground. 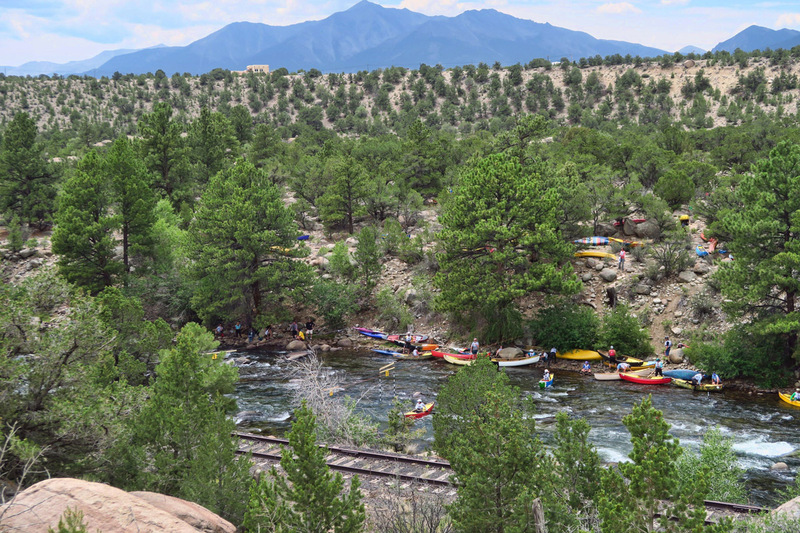 It’s entertaining to watch the paddlers maneuver through the gates, which are suspended from wires running from bank to bank. I’ve often said that towns where “a river runs through it” end up being among my favorites. Durango, Missoula, Boise, Asheville, Eugene. Even my college alma mater of Austin. So the fact that the entire town revolves around the river in Buena Vista is assurance I will enjoy the ambiance. Yes, it’s a heavily touristed town. But when the tourists are casual, laid back “river rats,” it doesn’t feel so annoyingly suffocating. Unfortunately, there were a couple of hazy days from forest fires as far away as Aspen. 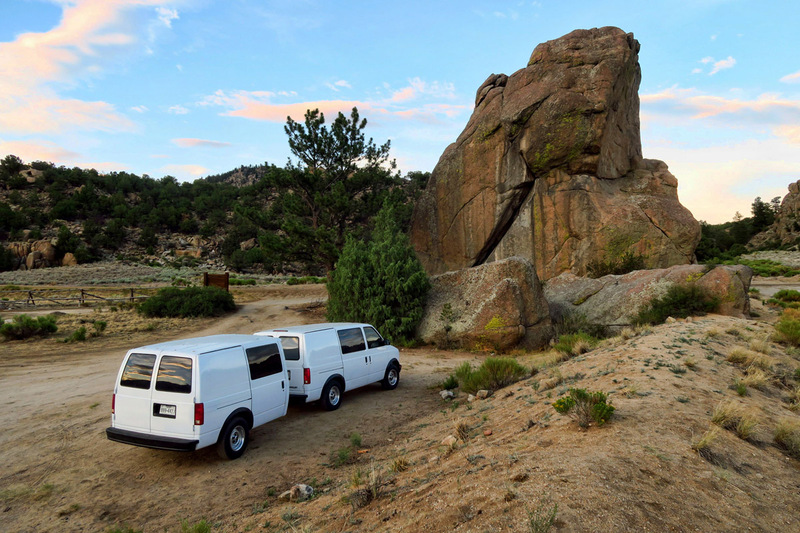 Elephant Rock is popular because there is a “put-in point” just a few feet from the campground. 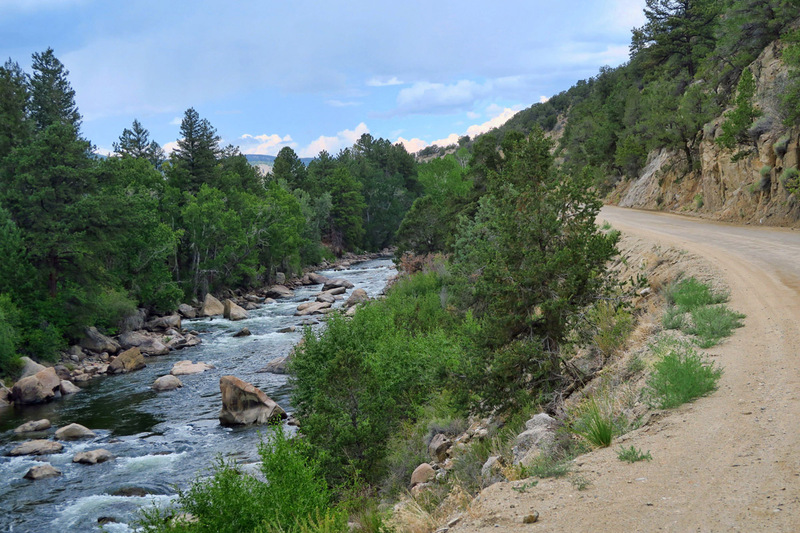 If you are in Buena Vista, drive the scenic CR 371 to the end, where it rejoins Hwy 20. There are lots of small, scenic pull-outs where you can watch the river traffic. The dirt road also offers some scenic views of the Collegiate Range in the distance. The town of Buena Vista centers around two separate downtown areas; Main Street, the old historic section, and a newer South Main area along the river. Both seem to thrive because of the river traffic. 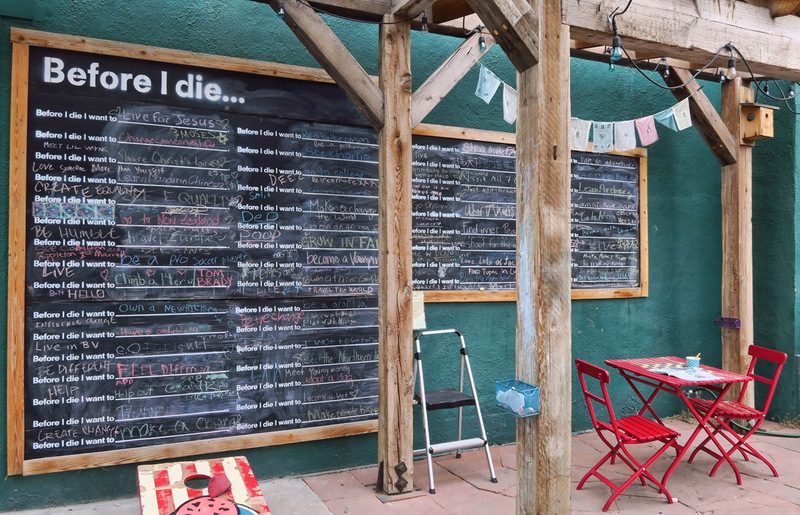 While the historic downtown area is lined with unique restaurants, coffee shops, and craft breweries (and yes, a couple of food trucks!) the newer, more rural South Main alongside the river has the greenspace for farmers markets and outdoor concerts. 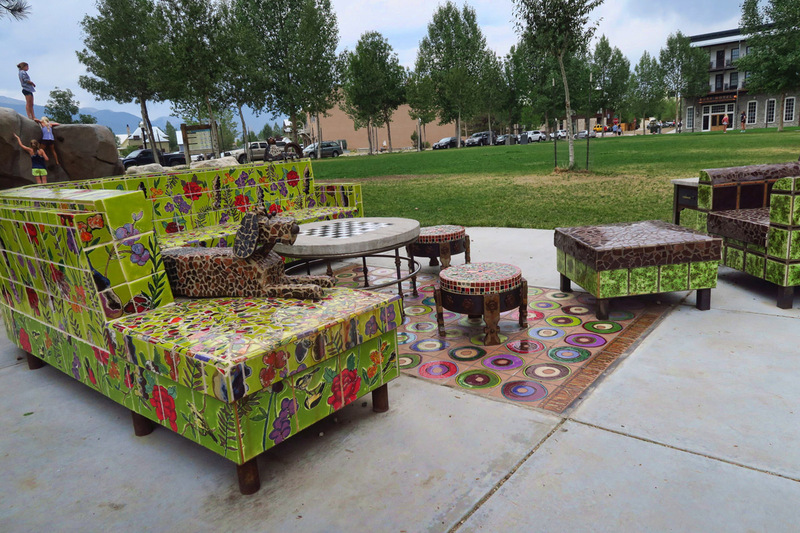 Love the outdoor seating areas, and the furniture is fascinating. See dog on the couch, and cat on the back of the couch. Though very cleverly created, the tile is not very comfortable. No problems getting wet, however. 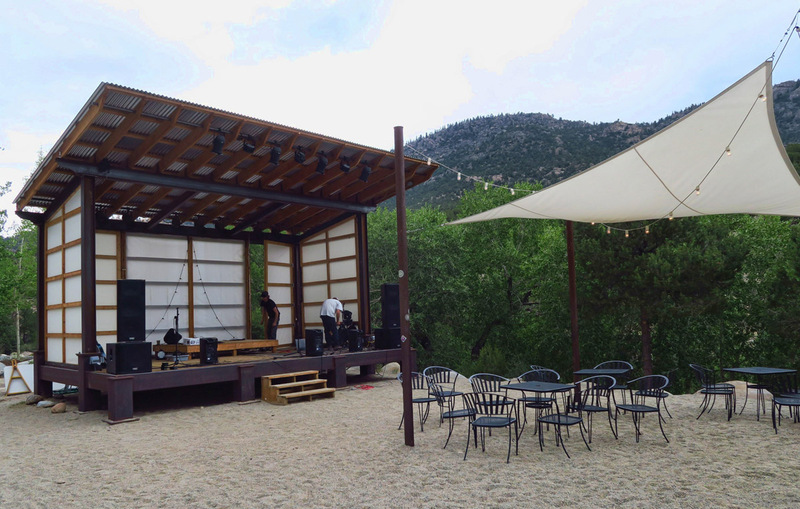 Weekly outdoor concerts take place here alongside the river. The Arkansas River gets its start not too far north from here. 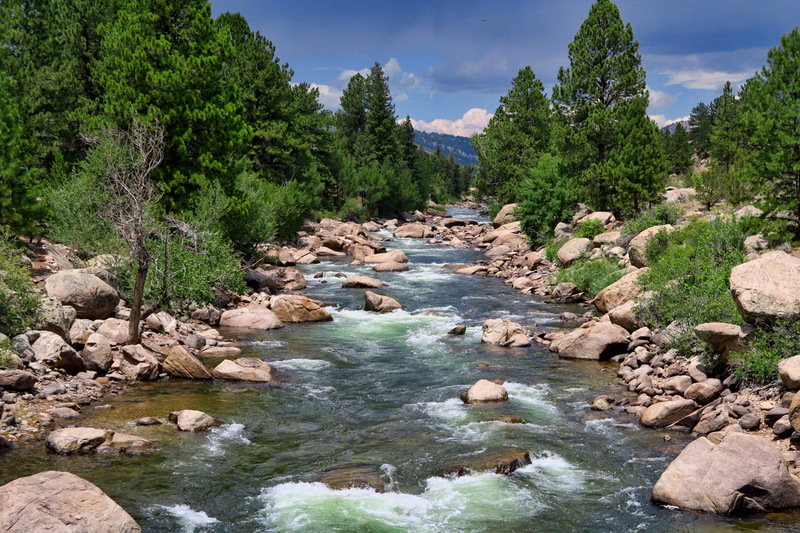 The headwaters are just north of Leadville around Freemont Pass where the water rolls out of the rockies and ends up 1,469 miles later in the Mississippi. 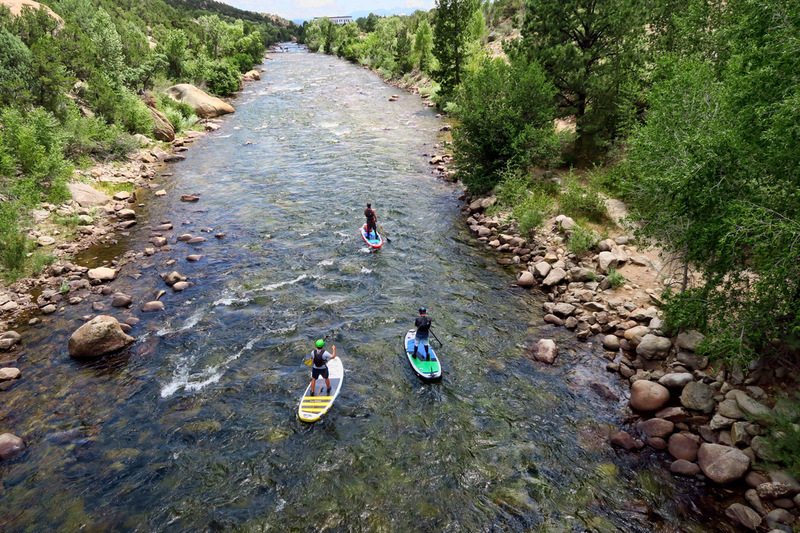 It travels through the Royal Gorge, changes its name to the Ar-KAN-sas River once it reaches Kansas, changing back to “AR-kan-saw” when it reaches the state by the same name. It’s the nations 6th largest largest river. 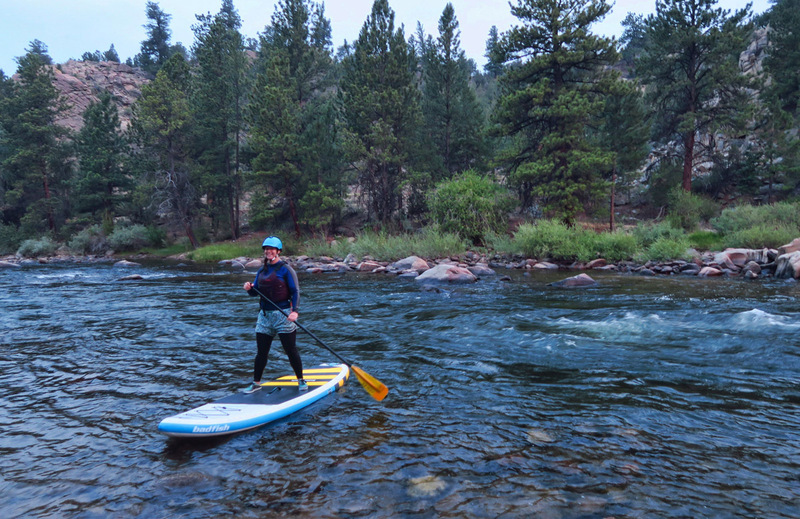 It’s also Colorado’s longest river, of which 152 miles are protected by the Arkansas Headwaters Recreation Area. 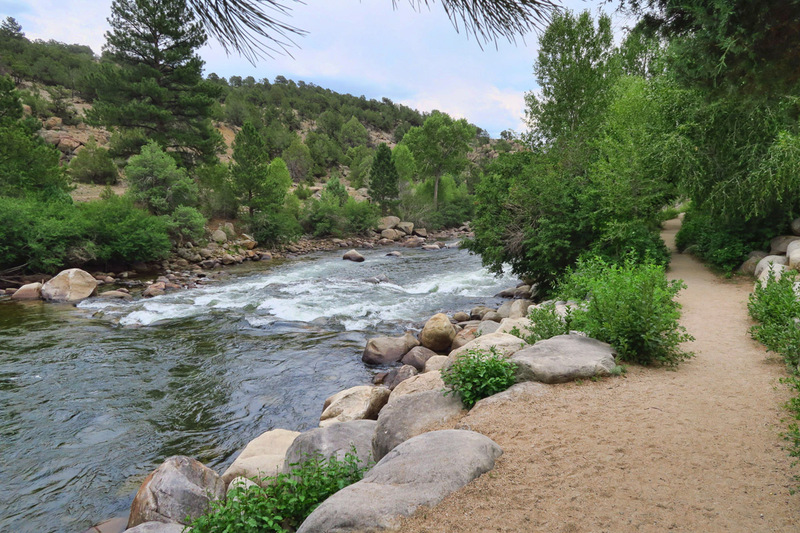 If the Arkansas River is the bloodstream of Colorado, Buena Vista is the heart. The Bearded Lady, one of three food trucks in town. My favorite restaurant meal in some time…the “bowls” at the House Rock Kitchen. Another “don’t miss” is Louie’s Ice Cream Shop with a really lovely garden and outdoor seating. 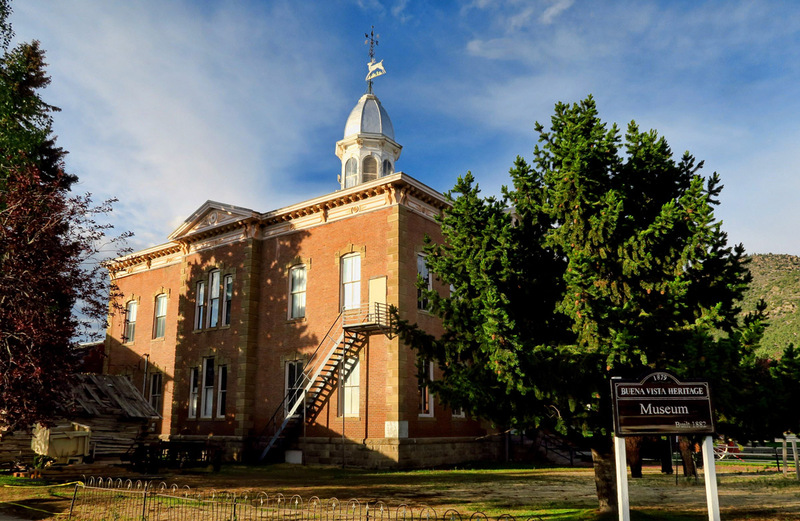 The old County Courthouse, 1882, now houses the Buena Vista Heritage Museum. 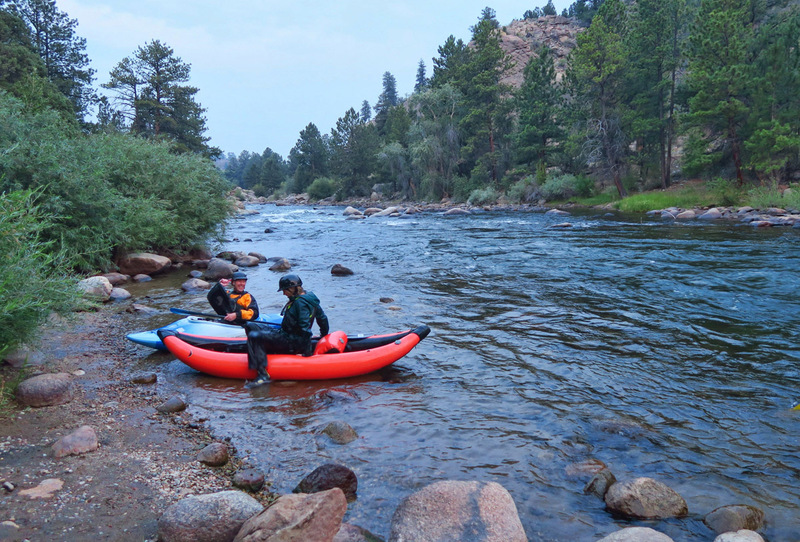 The Arkansas River is a whitewater mecca for kayakers and rafters alike. A voluntary flow program provides supplemental water during summer months to insure there is plenty of water flow for the fun. 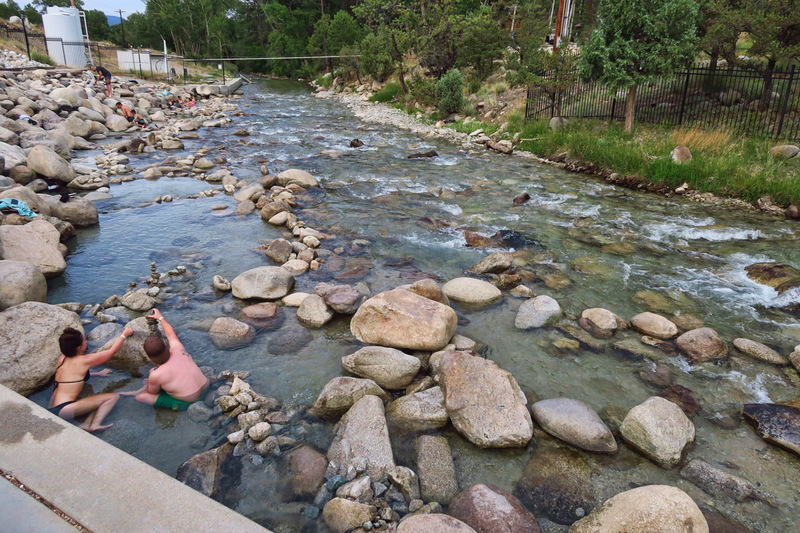 The town has engineered a Whitewater Park with “playholes” in the river with drops to enhance the hydraulics to create play waves and eddy pools. 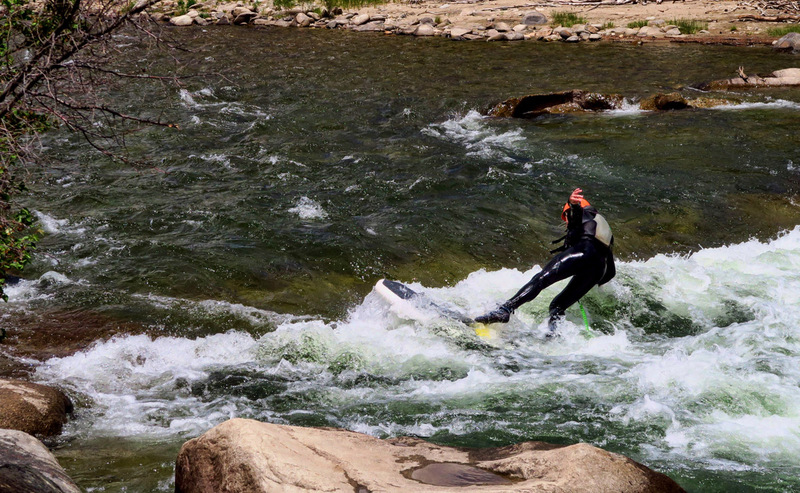 The park allows kayakers to practice their freestyle moves in a more safe environment, putting in and taking out in the same point. But the ones who really amaze me are those able to “surf” the waves on a stand-up paddle board! One of the four “playholes” created in the river water park where people surf the play waves. 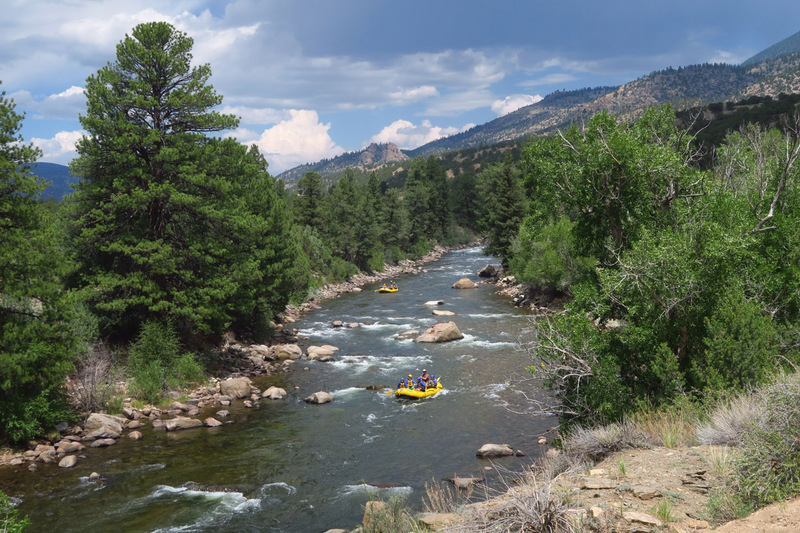 This stretch of the river between Buena Vista down through Brown’s Canyon National Monument is the most commercially rafted river in the USA. So why didn’t I go rafting? Well, that water is c-c-cold! 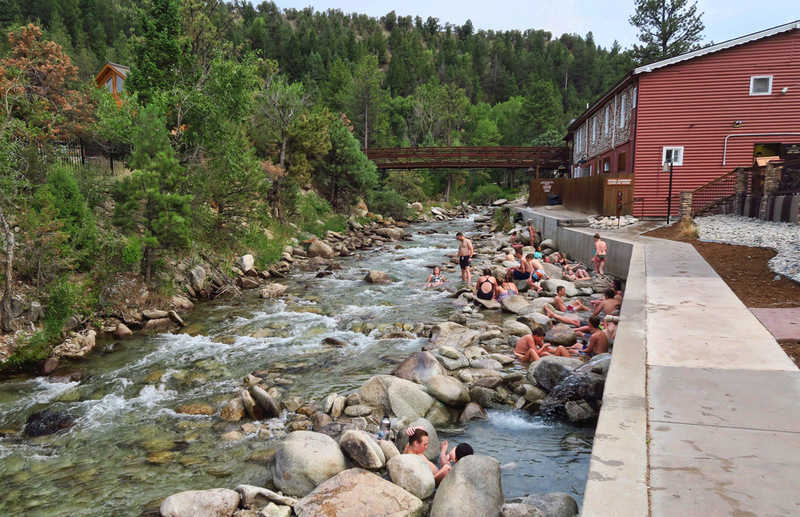 And I am more focused on hot water these days, having made it my goal to hit up as many of Colorado’s hot springs as possible this summer. 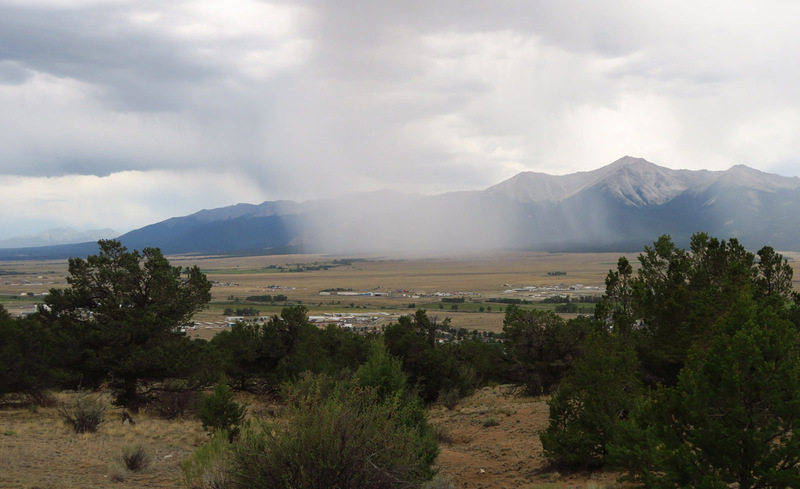 Just 10 miles down the road from Buena Vista in the San Isabel National Forest along the foothills of 14,196 ft Mount Princeton is the Mount Princeton Hot Springs and Resort. At an elevation of over 8,500, water flows out of the mountain at 135 degrees. 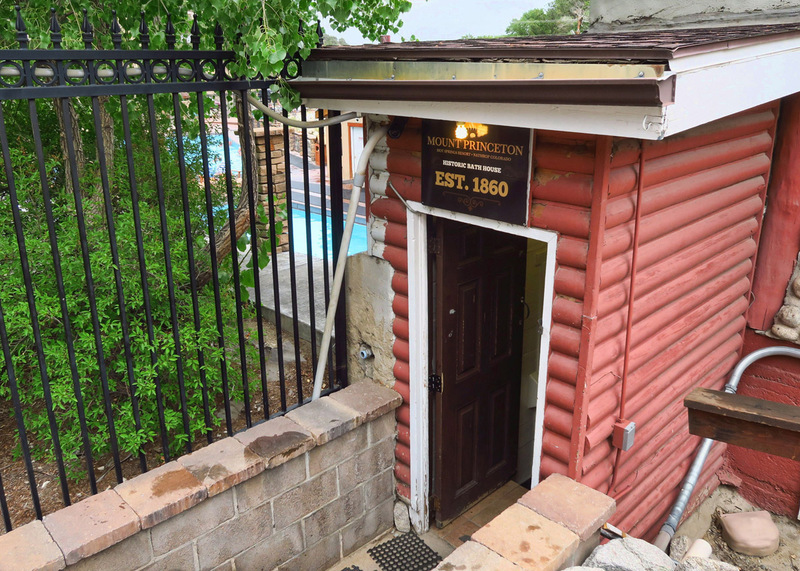 Mt Princeton Hot Springs, established 1860. This one strange door opening was the only stepped entry into this 5 ft deep pool. Just beside the resort, hot water seeps out alongside the river. This one spot where the couple are stacking rocks was my hidey-hole for the afternoon. 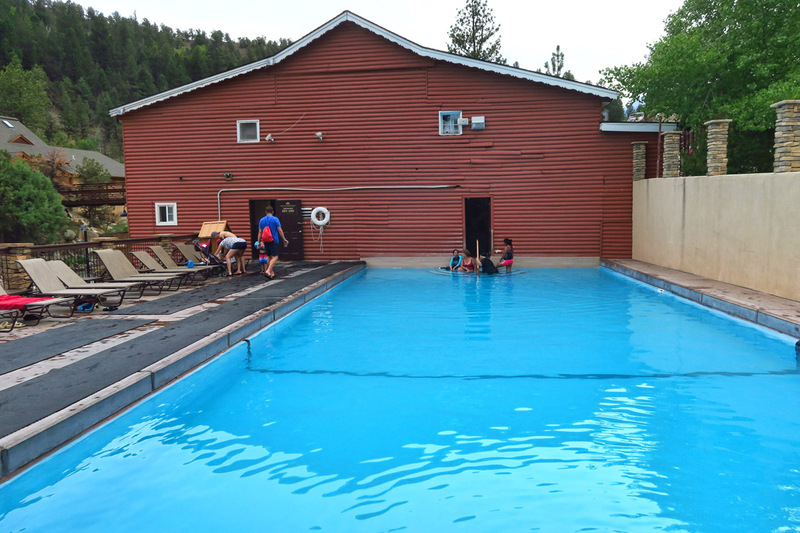 Although the hot springs offers four large pools, this is a bit of a bait and switch, as two of the four, (of which one is the “relaxation pool” that does not allow shrieking children,) are only available if you purchase their “Spa & Club” pass at twice the published price. I’ll not pay it just on principle. But forget about the pools. The real draw are the “hot pots” down along Chalk Creek. Steamy hot water flows out from under the resort grounds into the river. People have arranged rocks to create small, individual sized pools along the edge of the chilly Chalk River. If the water gets too hot, just move a rock or two to cool off. 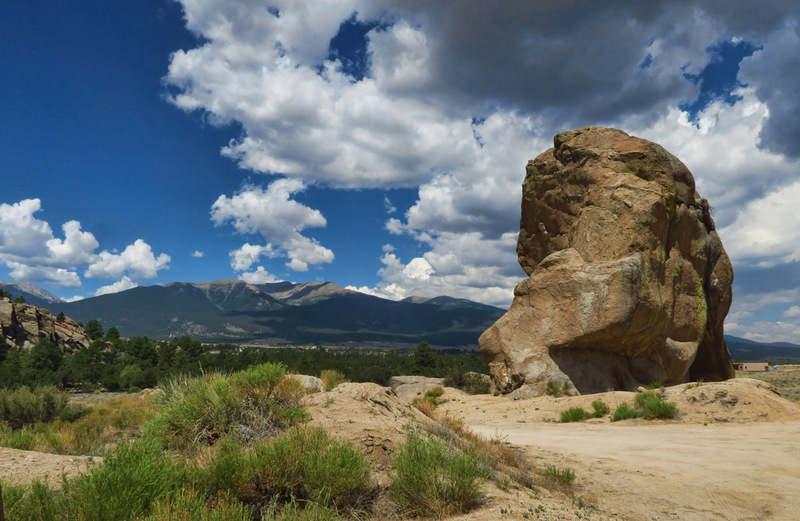 Buena Vista also has miles of hiking and biking trails within the Collegiate Range, also known as the Ivy League of high peaks with several of Colorado’s 14’ers. In addition to Mt. Princeton, there’s Mt. Harvard (14,420 ft), Mt. Columbia (14,073 ft) and Mt. 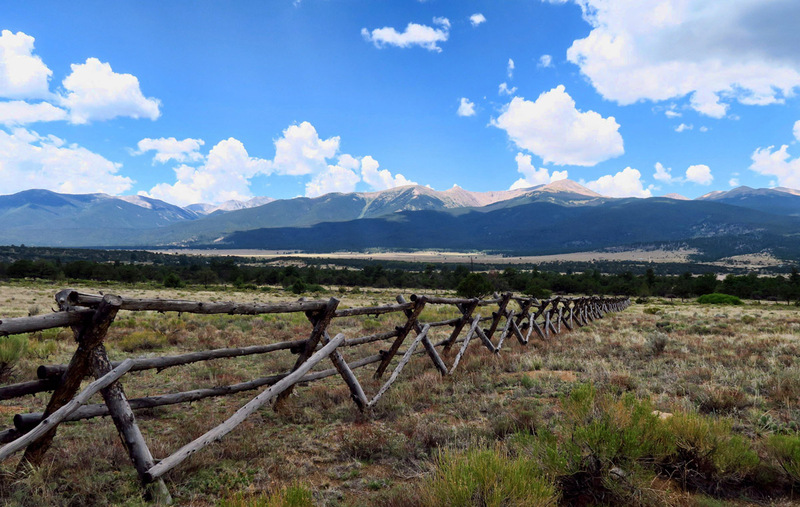 Yale (14,196 ft,) with Colorado’s highest peak, Mount Elbert (14,433 ft) nearby. 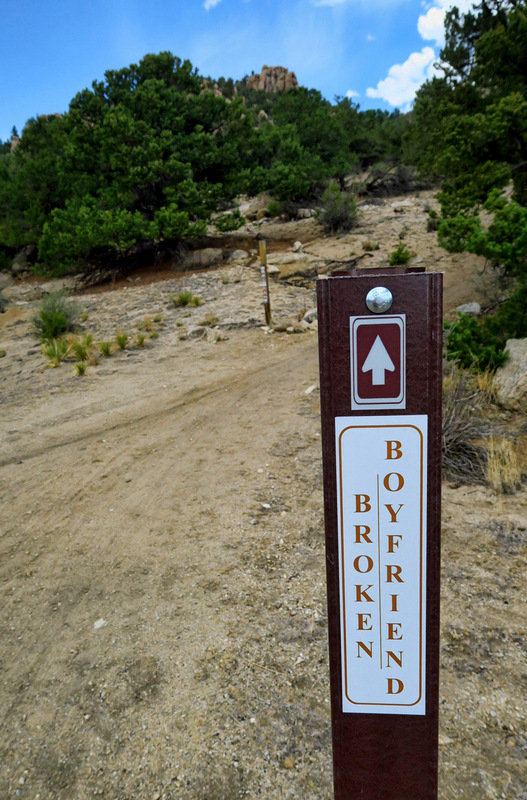 But there are plenty of local trails as well up in the hillsides overlooking the river. 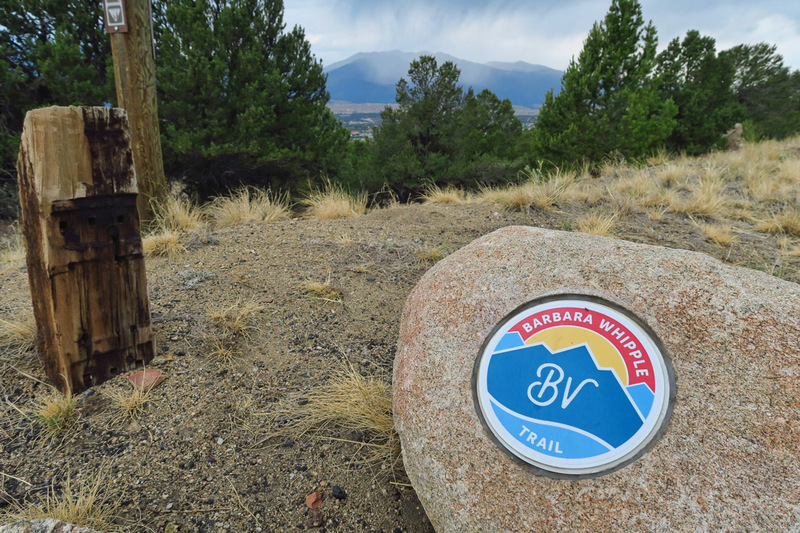 The most well known of these is the Whipple Trail, named for a local artist Barbara Whipple. The Barbara Whipple Trail runs alongside the river, and leads up into the hills to connect with other trails. After the bridge, the trail leads up into the hills. 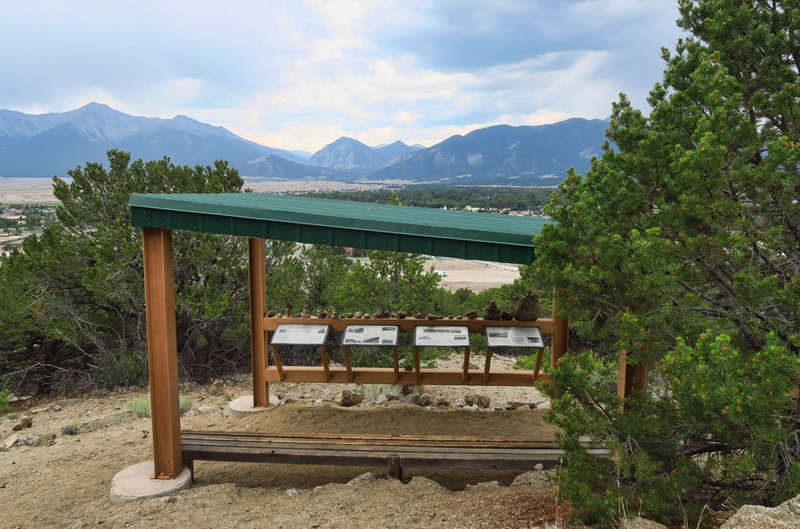 There are several kiosks along the Barbara Whipple Trail that tell of Buena Vista’s past, particularly the old Midland Railroad which is now a linking trail. 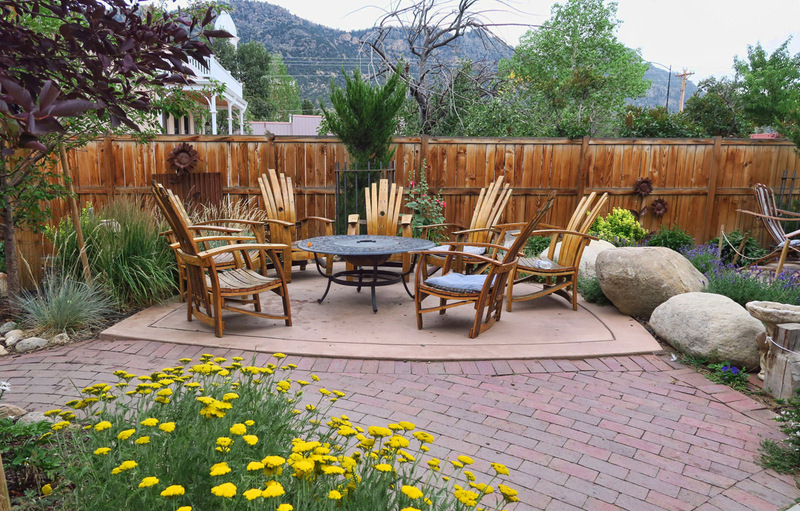 There was so much to love about Buena Vista. I really enjoyed my time there. But as always, something seems to urge me onward. In this case, my perfect little private boondocking cul de sac proved not to be so perfect after all. The only level part of the cul de sac was on lower ground, and it didn’t take but a couple of heavy afternoon thunderstorms to put me on edge, watching the pools collect around the Winnie. Being parked alongside a sheer rock face didn’t help either, knowing what happens when rainwater has no other place to flow but down. 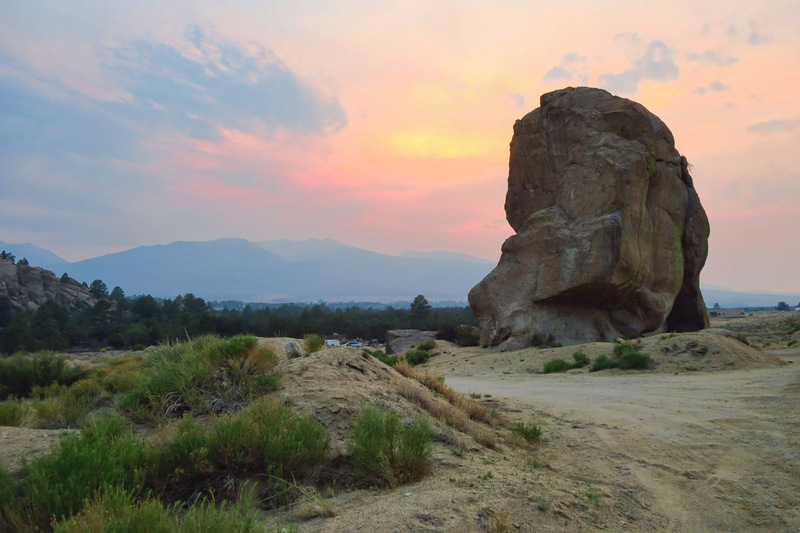 This entry was posted in Colorado and tagged Arkansas Headwaters Recreation Area, Arkansas River Trail, Barbara Whipple Trail, Buena Vista, Elephant Rock, House Rock Cafe by Suzanne. Bookmark the permalink. Beautiful!!! The photos and the story telling. Thanks for taking us along. That meal looked really good. Sprouted red quinoa? Haven’t tried to sprout it . . . should do. That plate looks delicious! What was in that sauce dish? Looks wonderful. 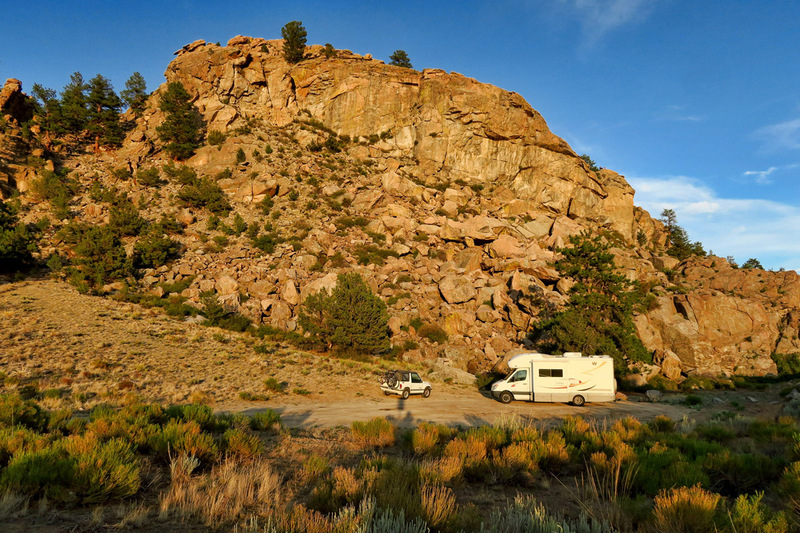 Many RV’ers of 20+ years ago developed a penchant for Buena Vista as it came time to hang up the keys. Some were discouraged by the winter’s temperatures. I wonder how many are still there. As always your photos had me glued to the screen instead of doing what I was supposed to be doing! I have no will power when it comes to your blog posts. Thanks as always, Judie, for your nice comment. The House Rock Kitchen offers several bowls…this one was the Moroccan Bowl. I went online to look at their menu. 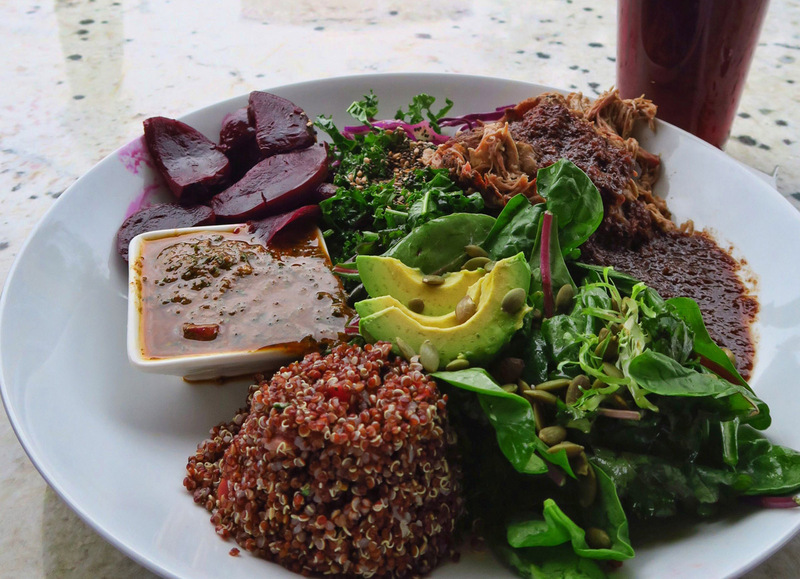 It says “Quinoa tabbouleh, roasted beets, chermoula herb sauce, avocado & raison-lemon sauce.” It was all yummy! Great photos and writing, made it an enjoyable read. As always, your photos and descriptions added another stop to our bucket list of places to visit . Thank you! We loved the two weeks we spent in Buena Vista a few years ago! 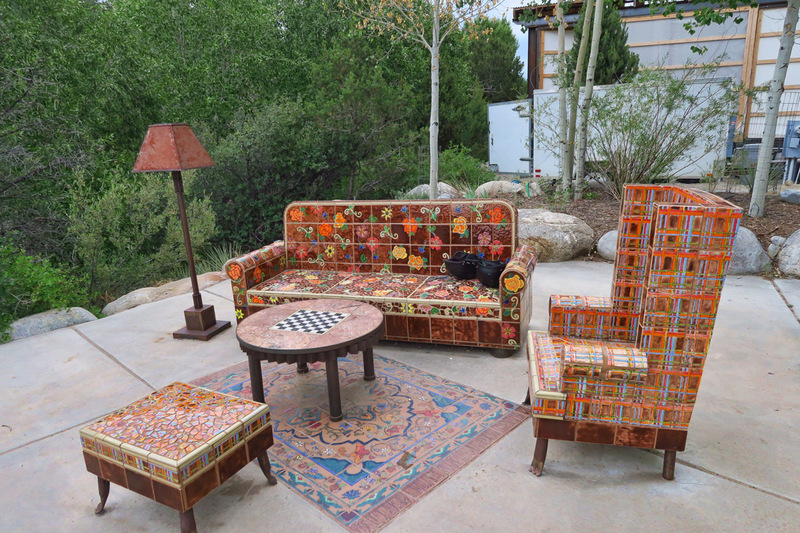 At that time the south part of town was just getting going, those tile sofas were not there. Saw a great summer concert there. Really enjoyed the Jumping Goat Dairy too…which I’ve heard is now a Harvest Hosts site. Buena posting, thanks we enjoyed it. Wow, you really make me wish I had spent the summer exploring Colorado with you! One of these days…..
Lovely spot and I (we) love the idea of hitting all the hot spots! BV is on our list of targets now when we do Colorado next summer or the year after. We are leaving Ontario tomorrow for Wisconsin and the UP before heading back across at Sault Ste. Marie. Wish you were following along like last year! Après toi, le déluge. Did I miss you telling us how to say the town’s name? These posts are very timely Suzanne as we are planning a road trip back to the Midwest this fall to see family. 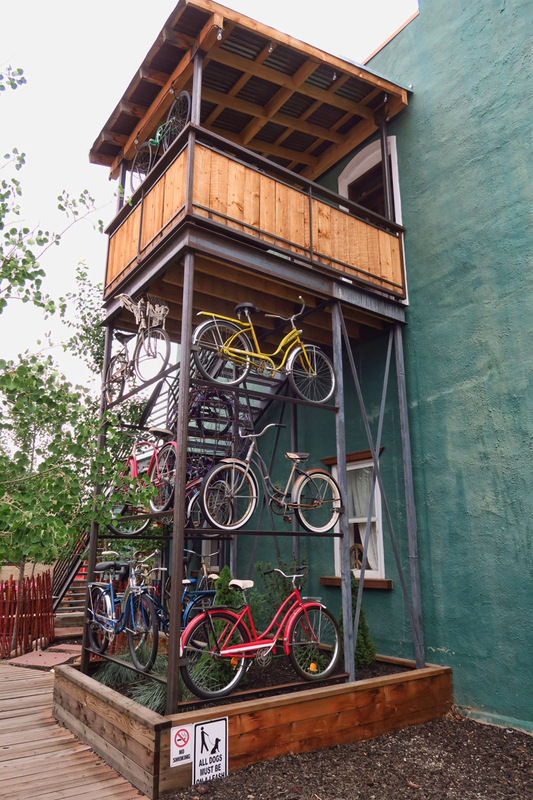 Denver is our first stop so we are thinking a trip to Salida and Buena Vista may be in the cards. Thanks so much!